The North of England Art Club is housed at Newcastle Arts Centre. Members were invited to work on the theme of coal for this new show. 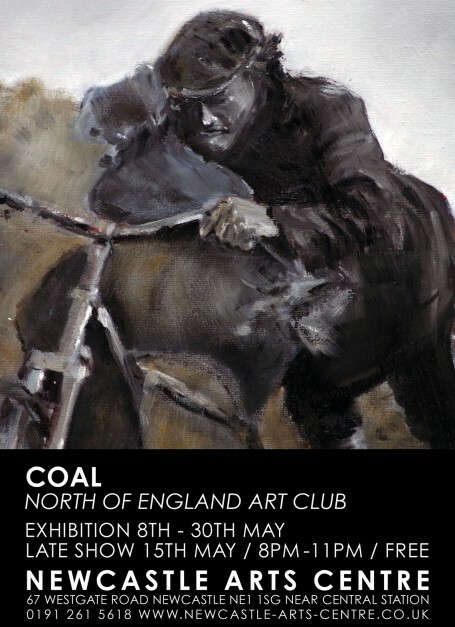 Coal is an essential part of the North East history and heritage, and this show reflects local memories and vision.